Invoice Factoring is a business financing facility where businesses are able to sell their outstanding invoices to a Factor so as to get a cash advance of up to 85% of the invoice value within 24 hours. The Factor, in this case Momentum Credit, takes responsibility of waiting on the invoice payment for up to 90 days, while your business benefits from the fast cash injection to boost your working capital. Improves operating cash flows improves your business’ cash flow predictability and increases your long term borrowing capacity even from banks. Does not register as debt factoring is not borrowing but rather a sale of a receivable and therefore no debt is registered on your balance sheet. Aligned credit growth your business’ credit limit increases as your sales grow, giving you comfort on the source of funding for future expansion. Revolving credit line provides flexibility in adapting to your changing business cycles and therefore, like an overdraft facility you only draw and use what you need. Who is eligible for the facility? Any business that engages in credit transactions. As long as there is a delivery note to show that goods were delivered and an invoice which would have to be presented to Momentum Credit for factoring. 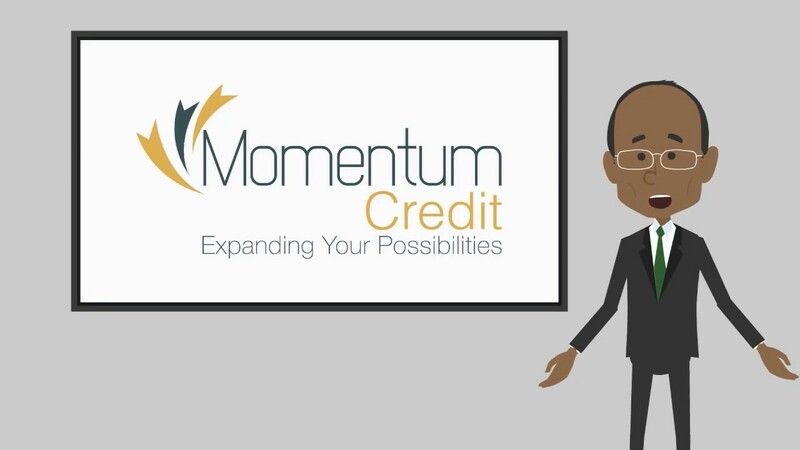 Momentum Credit offers a credit lines to clients of between KES 1,000,000 to KES 5,000,000 depending on the strengths of their financials. What are the charges for the facility? We charge a small standard processing fee for each advance and a discount fee depending on the number of days each invoice remains outstanding. Do you finance the whole amount of the invoice? We finance up to 85% of the invoice amount, depending on credit days contained in the invoice. How long can the receivable remain outstanding for? How long does it take to on-board clients? How long does it take to factor an invoice? We advance money within 24 hours of receipt of an invoice and its supporting documentation. What happens if the invoice defaults? We build up escrow reserves for each client to safeguard all parties from such an event. What is used to secure the facility? The facility is unsecured. No property is required to cover the borrowing. How does Momentum Credit recover the money from our buyers? Who will collect the debt from my customers? It is the client’s responsibility to collect invoices within the stipulated terms of trade. Momentum Credit shall only get involved once payment is late. Does it matter who our customer is? Yes. All customers must be pre-approved before processing any invoices.